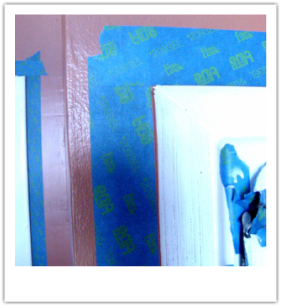 This ProTip will get you razor sharp edges on your painting projects. Note: This is for two walls painted different colors. Step One: You can allow paint to get on the 2nd surface as this actually helps your sharp edges. 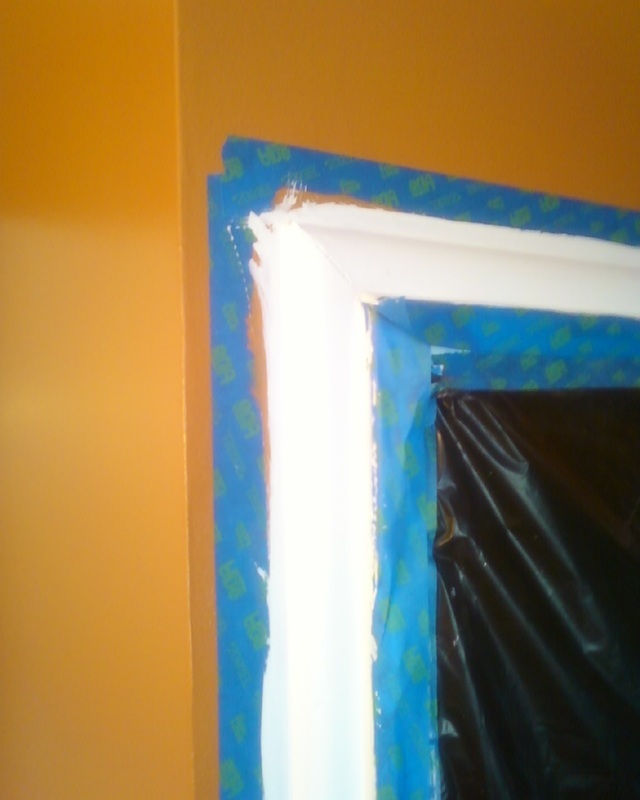 When dry, carefully tape the edges with blue painters tape. 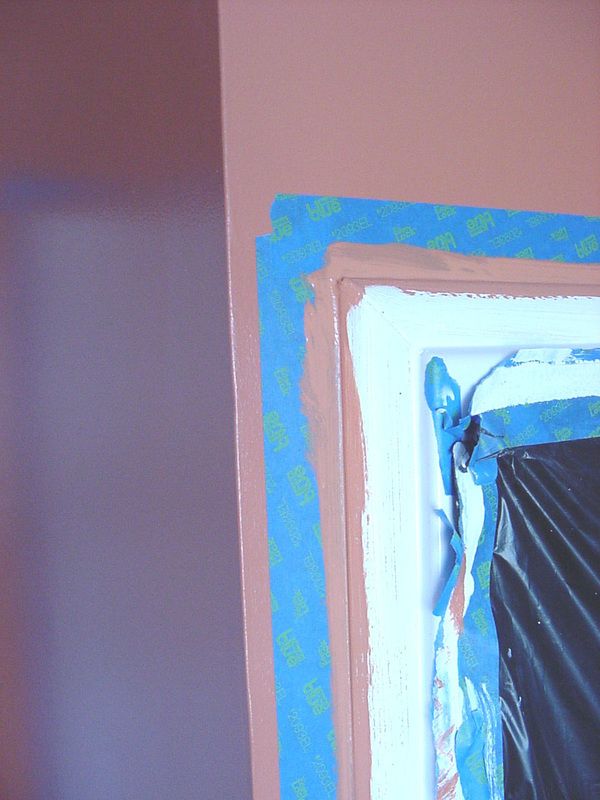 Paint over the edge of the painter's tape with the color of the wall you are masking. This seals the edge. 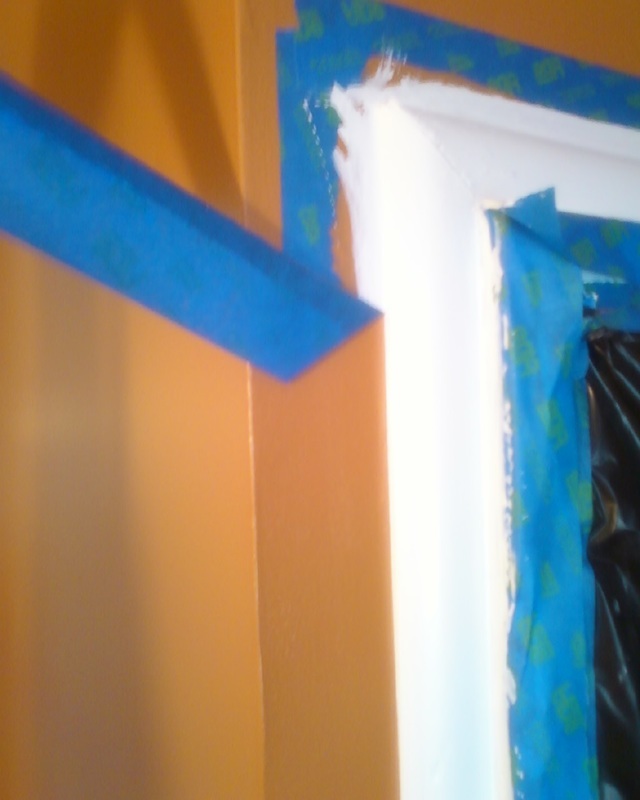 Allow the first color to dry and then apply the color of the 2nd edge. Give this a nice even coat. Carefully pull the tape away from the edge and you will see a sharp edge to your painting.